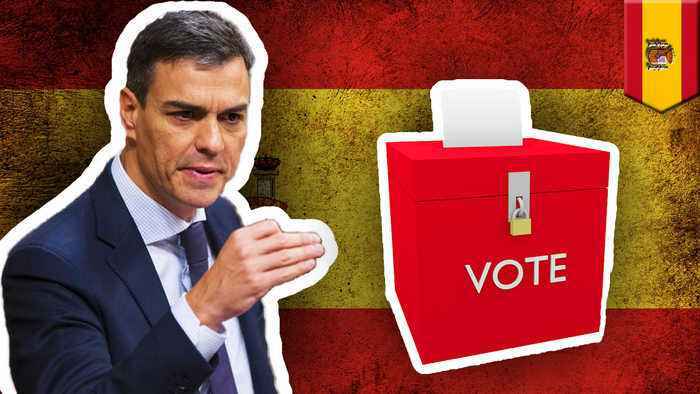 MADRID — Spain Prime Minister Pedro Sanchez might have to call for a third general election in less than four years after his budget was rejected by right-wing parties, reports The New York Times. Pedro Sanchez came to power in mid-2018 after ousting then prime minister Mariano Rajoy with the support of Catalan separatist lawmakers. Sanchez's Spanish Socialist Workers' Party needed their support to expel Rajoy as they only hold 84 of the 350 seats in Congress. According to The New York Times, this time around Catalan pro-independence parties rejected Sanchez's government budget plan and sided with the People's Party and the center-right Citizen's party. The budget was rejected 191 to 158 with one abstention. The shift in alliance comes after Catalan pro-independence parties made it clear that support for the budget would only come if independence talks were held. However, Sanchez's government sustains that, according to Spain's constitution, the country must remain united. Spain is divided into 17 autonomous regions. Catalonia is one of the wealthiest of them. According to CNBC, it accounts for roughly 20 percent of the country's GDP. The political instability that continues to loom over Spain is a result of the 2017 referendum for Catalonian independence which was deemed illegal by the Spanish constitutional court.